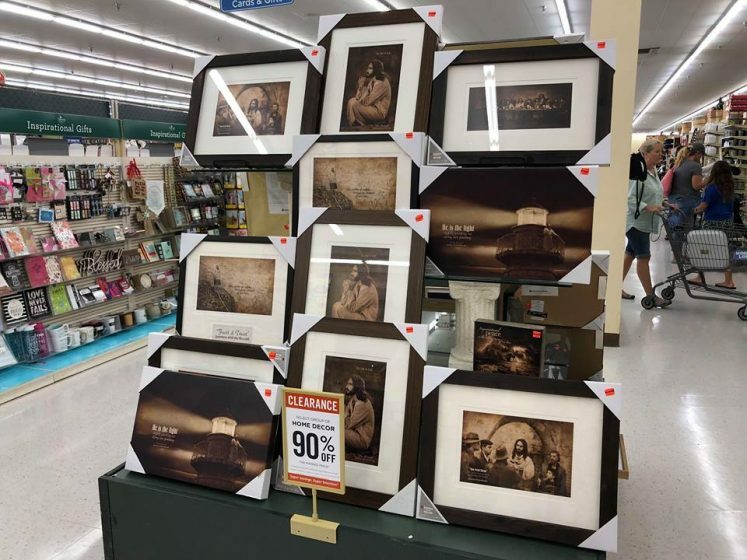 Hobby Lobby's Spring Shop is 80% off. Get it while you can. 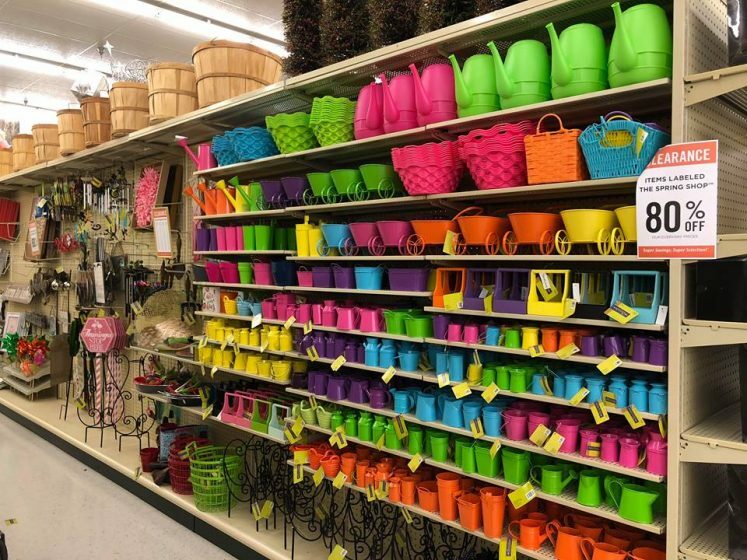 Hobby Lobby’s Spring Shop is 80% off. 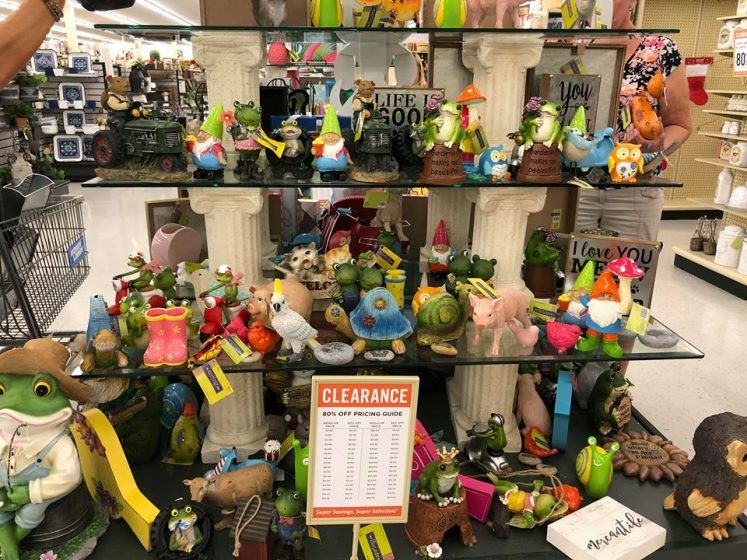 Hobby Lobby’s Spring Shop is 80% off. You all know how quickly their inventory goes, so get it while you can. Happy Shopping! 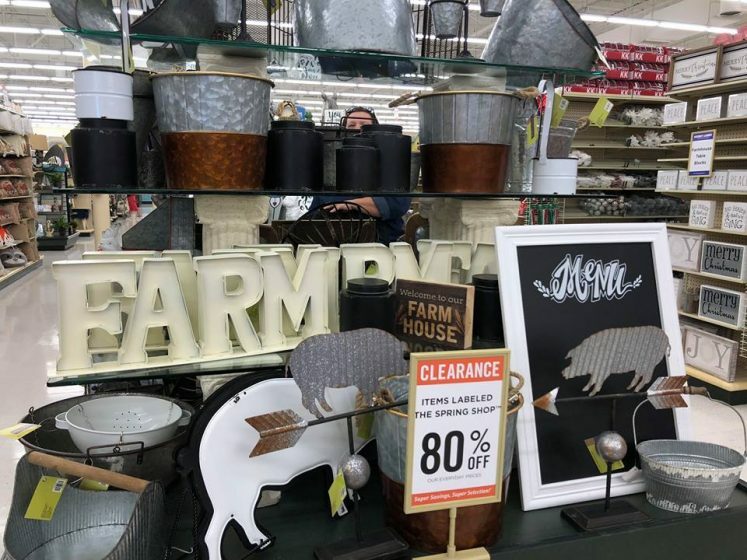 If you love Farmhouse decor now is a great time to get it AND at 80% off! 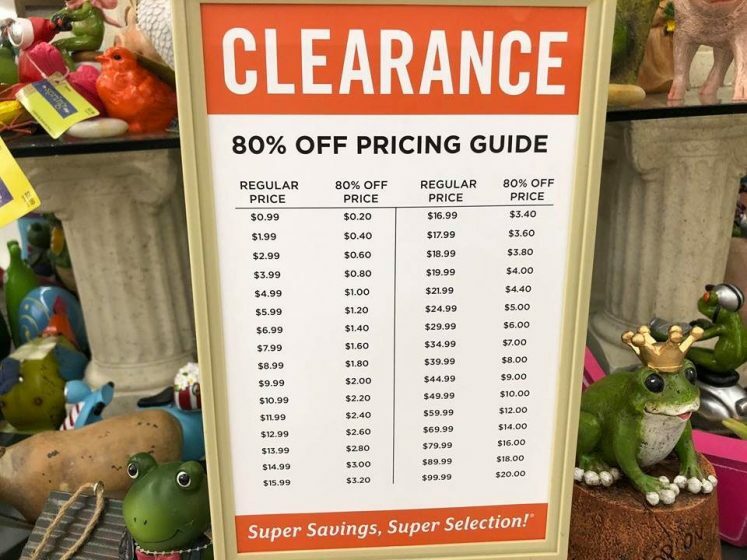 Just in case you don’t find anything you like that is 80% off, don’t forget about their everyday 40% off coupon. Just click on the link at the top right side of their website.